People in Yellowknife say the RCMP should tell the community about how they concluded that Atsumi Yoshikubo planned to disappear, and why she is now presumed dead. 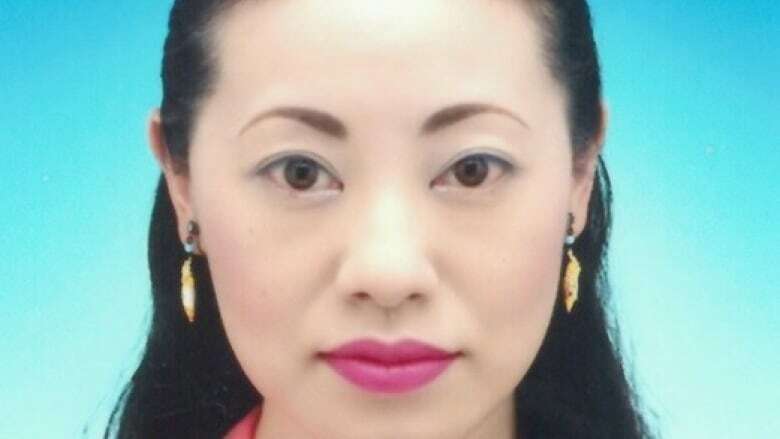 Many people in Yellowknife are questioning why the RCMP called off the search for missing Japanese tourist Atsumi Yoshikubo. The RCMP said Tuesday they ended the search after they determined Yoshikubo went into the wilderness planning to disappear and took steps to avoid detection. She is also presumed dead. Sonia Daigle helped rally the community to find Yoshikubo before RCMP called off the official search on Tuesday. "If they do, how do they know that information?" Daigle asked. "What makes them think she's dead? What evidence do they have? Is it a shoe or coat?" Others in the community agree that after more than a week of searching and wondering what happened to the 45-year-old, the RCMP's explanation is troubling. Resident Ryan Lewis says police owe the community more. "They should be telling us what they're doing, right? I mean they're funded to do that," he says. While they've called off the official search, the RCMP are still asking anyone who sees anything to report it in hopes of finding Yoshikubo's remains. Daigle says she hasn't given up. She was planning to go out to Highway 4 Wednesday night which is one of the places Yoshikubo was last spotted in hopes of finding something. "There's a lot of answers that we all wanna know and nobody knows. And it's a shock to the community to say that, yeah, she planned to be dead and she didn't want to be found. We need some answers. And so does her family," Daigle says. The RCMP say they won't provide any more information at this time as the investigation is still ongoing.